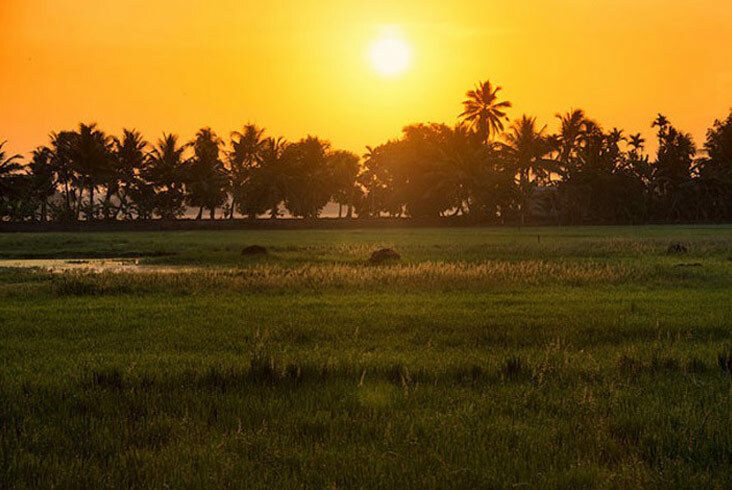 Board your flight as per the schedule and arrive in Cochin. 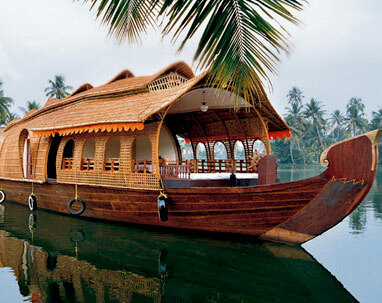 Kochi is the second largest city of Kerala. In the evening if time permits, you may explore the local markets on your own. 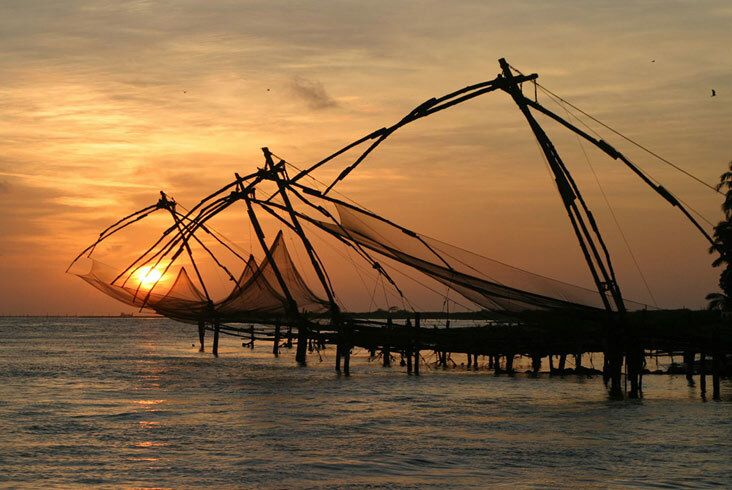 After breakfast, check out of the hotel and proceed for a quick half-day sightseeing tour of Fort Kochi covering Dutch Palace, Jewish Synagogue, St. Francis church and a chance to see Chinese fishing nets. 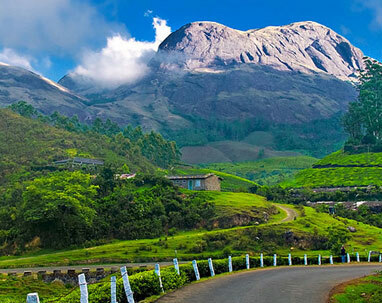 In the afternoon proceed for Munnar, a beautiful hill station. 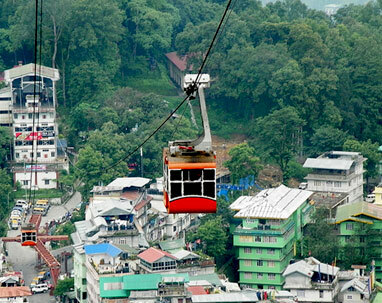 On the way, stop at a good restaurant and enjoy a sumptuous lunch. Upon arrival in Munnar, check in to the hotel and spend time at leisure. You may go to visit the local market in the evening (on your own) and buy aromatic tea from the shops here. Enjoy a delicious dinner and spend a comfortable overnight stay at the hotel. After breakfast, take a sightseeing tour of Munnar visiting the Tata Tea Museum and enjoy the beautiful serenity of Munnar (famous for its tea plantations. The muuseum is closed on Monday. 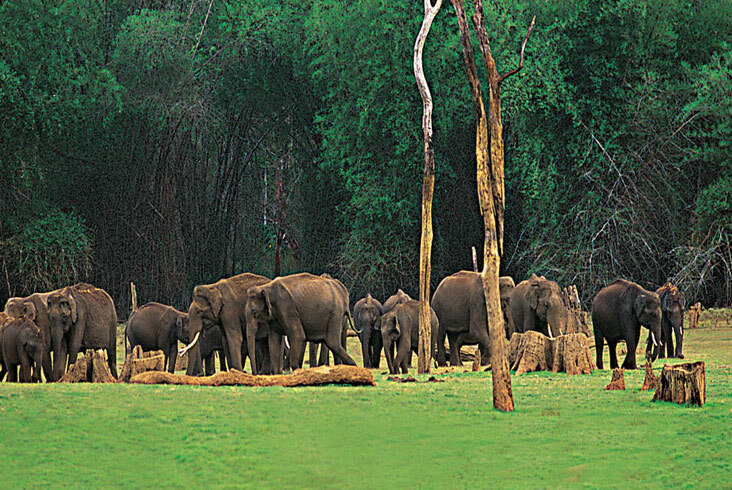 Also visit Eravikulam National Park to get a view of variety of flora and fauna. In the evening, return to the hotel and enjoy the rest of the evening at leisure. Enjoy dinner and a comfortable overnight stay at the hotel. 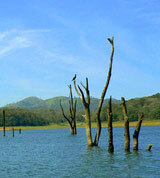 After an early breakfast, check out of the hotel and drive to Thekkady. Upon arrival there, check into the hotel and have lunch (personal expense). 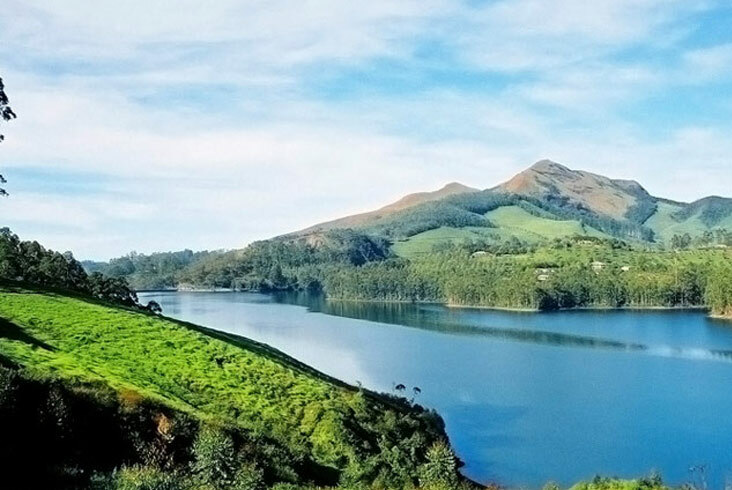 In the afternoon, proceed for a boat cruise at Periyar Lake in Thekkady, which is synonymous with wildlife and nature treks. In the evening, visit the theatre (non air-conditioned) to have a first hand experience of arts and crafts through the traditional Kalari Show. After that, you can either shop in the local market or opt for an elephant ride (on direct payment basis) in the evening. 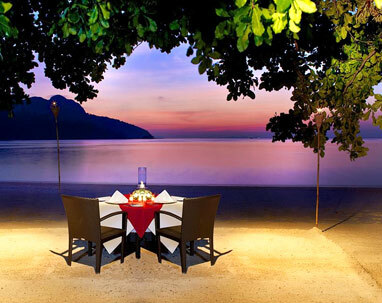 Return to the hotel in the evening, enjoy dinner and a comfortable overnight stay. After an early breakfast, check out of the hotel in Thekkady and go for a spice plantation tour which will last for an hour. 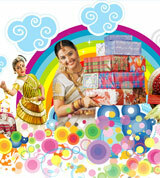 You may also indulge in spice shopping (on direct payment basis). Check in to the hotel and spend the rest of the day there. Enjoy lunch, dinner and a comfortable overnight stay at the hotel. After breakfast, check out of the hotel from Allepey and drive to Cochin. Board the car to the airport in time for your onward flight. Hope you had an enjoyable trip!